Explore hundreds of creative wedding verses for your invitation and invitation verses for other celebrations at Invitation Consultants. Sample verses for Wedding, Thank you cards, Engagement, Showers, Baby, Birthdays and many more! Please also Google ideas and examples if your unsure how to word an invitation or a Thank you card. 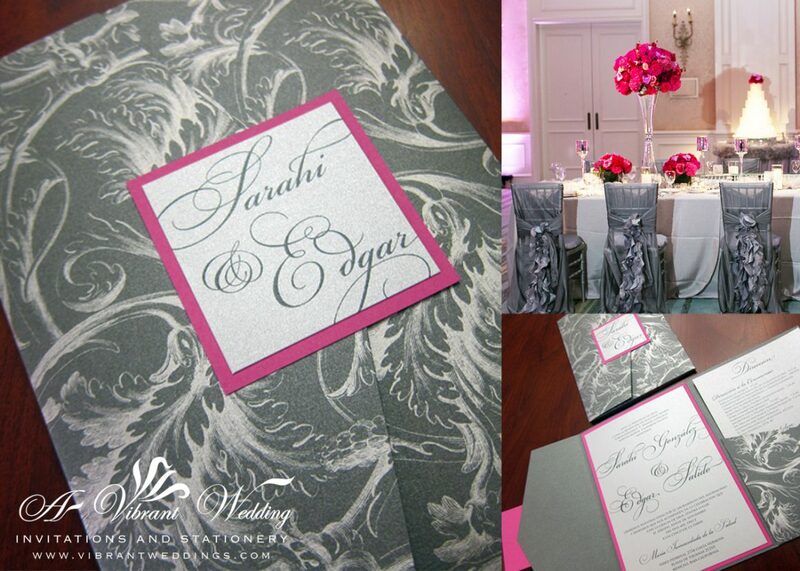 Get examples on the proper etiquette for wording on an invitation with divorced parents or maybe deceased parents. two hearts joined together, sharing their lives forever. Love, honor and cherish each other. Explore hundreds of creative wedding verses for your invitation and invitation verses for other celebrations too. Unsure how to word a “Thank You” card, go to www.Verseit.com and get tons of samples. 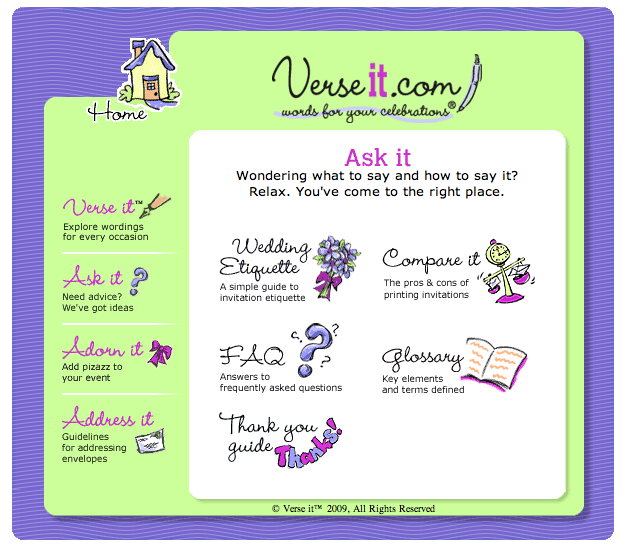 Want to know the proper etiquette for wording on an invitation with divorced parents or maybe deceased parents, go to www.Verseit.com. 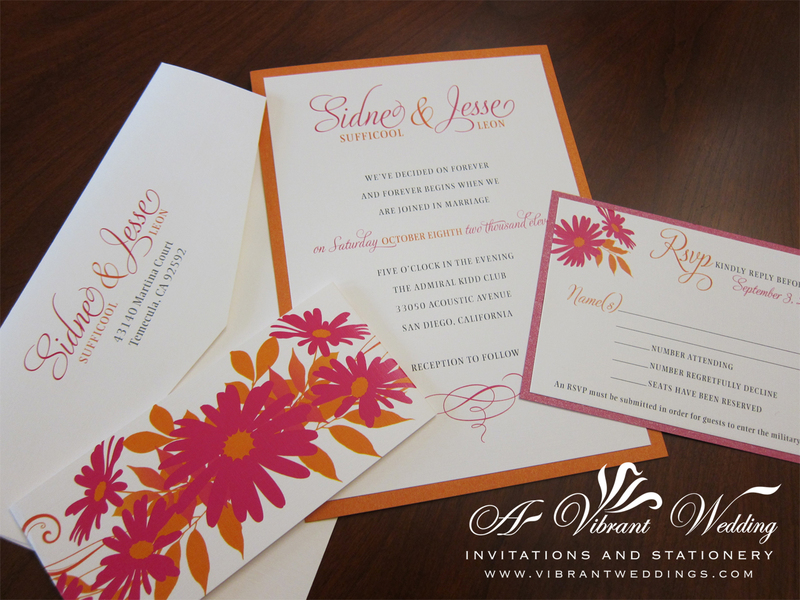 Have questions on how to address an envelope or when to send invitations, go to www.VerseIt.com. This website is super helpful!